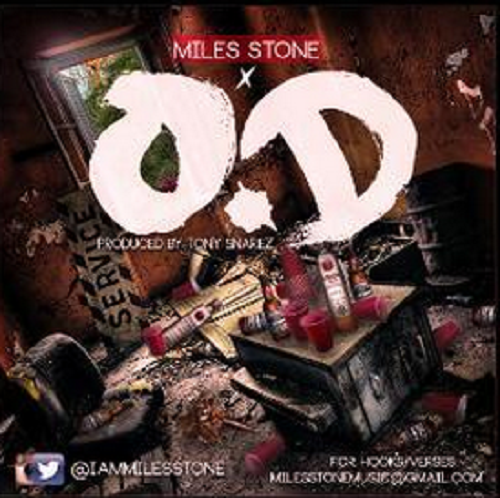 New sounds from the homie and one of my fave up-and-coming artists Miles Stone. The track is entitled O.D. and will be on his next project, Hard Liquor. It’s definitely a record to turn up to, if you can’t tell from the album art. I like the progression I see in Miles as an artist. I’ve been blessed to hear more Hard Liquor tracks and can’t wait for you guys to hear them. Expect the unexpected! In the meantime, check the track below and let me know what you think. Hard Liquor is set to drop this fall.